what would you do if I tell you that pencil... is THE Magical pencil from Bikini Bottom?! Firepaw Da Cat, Faeryheart and Roubo like this. Are you actually the tallest artist? If so, are you the tallest in the office? The only one taller than me is Metadept! Psst, I found another visual issue. This time, it's the nanosuits - each race has a distinct image when not wearing a suit or wearing an oxygen nanosuit, but each race looks otherwise identical when wearing radiation, cold or heat nanosuits. The art assets for those nanosuits are the exact same - confirmed by looking at the assets of the latest Nightly. Not sure if that is intended or not, but it's rather weird for each race to become featureless after tier 3. Hope you have a nice week at work! This has been a visual issue since Enraged Koala, as I remember it from back then. Hopefully, it will be fixed soon, given it's not a significant issue at all - just an annoying one. Nice catch! I've just changed it, now they're the same colour. Yay! One less issue I am aware of! Thank you, so much! Id like to apologize for the antagonizing I gave ya due to the Retcon.Whilst I still dislike it, I can respect the changes yall have made, and the creative vision you guys have for the universe and its story.So, again, sorry about that. Apology accepted. There's a danger in looking at a small part of the changes in nightly and not knowing about why the changes are made, or if they're part of a bigger thing going on. All I can say is what I always will when it comes to nightly changes, which is try not to come to any conclusions until we roll a patch out. If you watch some of our development streams we've done this month, I think I briefly discussed some of the dialogue changes I (and others) have made across the game. *bip bap bop* how your arting doing? So much to do! 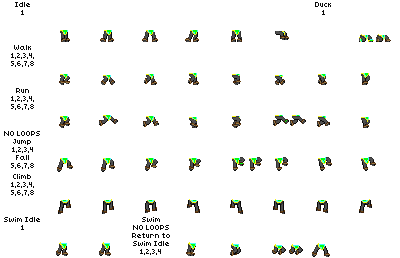 As well as art, I'm currently writing NPCs for the Colony Update. Did somebody say Atomic science! Hi there! I'm very happy to have the upbeat giraffe update, but when I tried to repair the FTL drive as a Nova Kid race, the game crashed or something and I got back online and the FTL drive was still busted, but S.A.I.L DID take the Erchious crystals! Plz reply back any ideas you can think of besides changing my character. 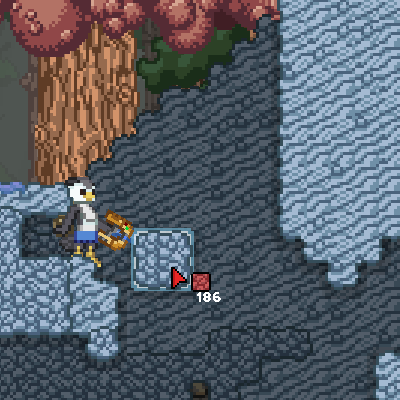 You should be the mascot for the new Stable/Unstable/current release: Starbound Beta v. Upbeat Giraffe, next to a sprite of an enlightened ferret in feudal Japanese warrior armor. Maybe the Hyotyl can help you with that? What's it like being a giraffe? Is it annoying to be so tall? What do you do as a giraffe? I asked what it's like as a giraffe. 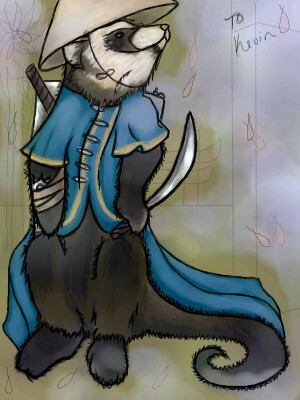 Please get an avatar of a ferret in samurai armor. Or a giraffe. I mean c'mon. Kids these days and their "Literally".